Chinen: Yeap, thanks! Yuti’s was a long one! Also, He ended it with a gag! 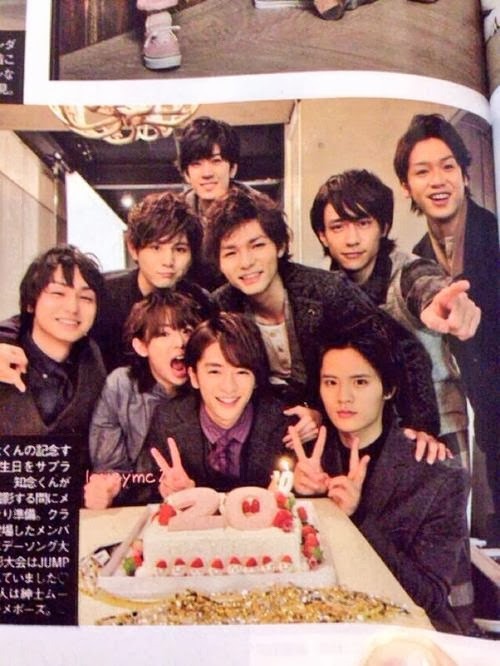 Yamada and Kei: What what? Keito: I agree! Looking at the pictures of the 4 of us, everyone’s facial expressions seemed like that of an adult’s!